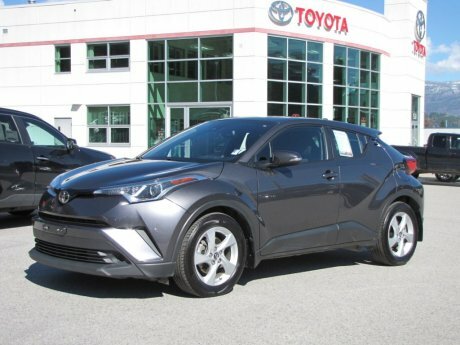 Looking for high quality, certified pre-owned Toyota vehicles in the surrounding towns of the West Kootenay? Castlegar Toyota is home to a large selection of new and certified pre-owned Toyota vehicles for sale in Castlegar, BC! Check out our available selection of certified pre-owned Toyota's below and book a test-drive if you're interested in taking the next step.